Holding On To Suffering…Is It Funny? This blog describes the thoughts of a practicing analytically trained psychiatrist. Disclaimer: all patients mentioned in this blog are fictional composites created to highlight an issue. 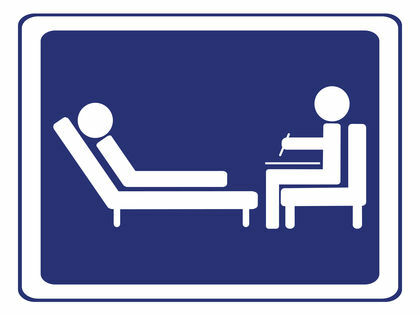 Do Therapists Have To Be in Psychotherapy? Yes. 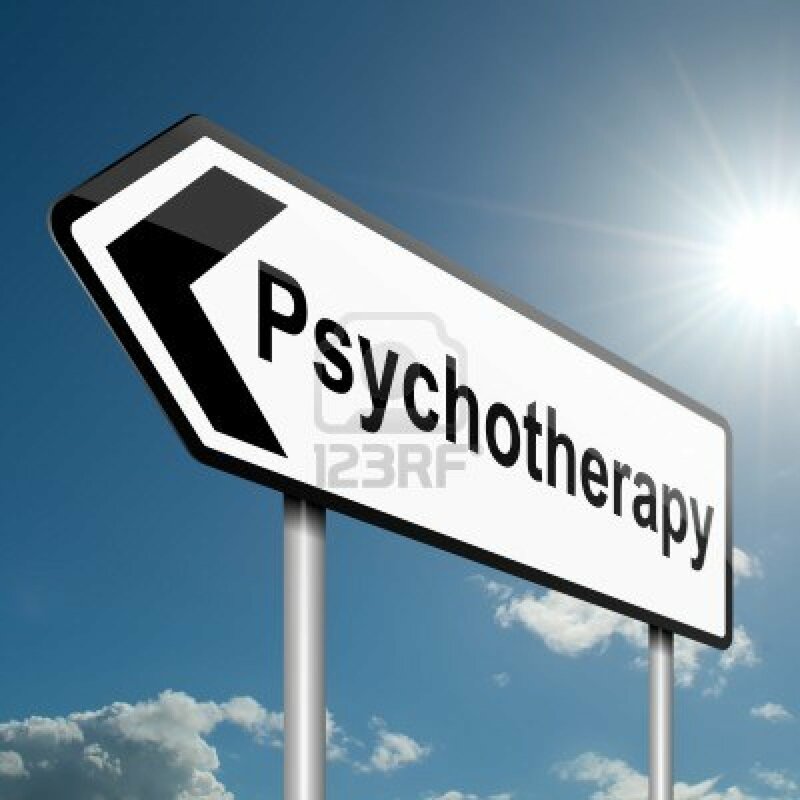 Therapists having psychotherapy is essential to growing as a psychotherapist. The question becomes for how long, with whom, and should this be monitored, that is, should the therapist have a say as to whether the patient is qualified to be a psychotherapist? These are questions which have been battled for years. In many psychoanalytic institutes, historically speaking, the training analyst, those deemed qualified to be the therapist for therapists in training, were mandated to report to a committee if the patient was a suitable therapist. The confidentiality, the bedrock of the therapeutic relationship, was destroyed, and so most psychoanalytic institutes no longer require training analysts to report to progression committees. Many schools of psychology and social work require that the student be in psychotherapy with a therapist in the same discipline. Is this necessary? Why does a social worker have to see a social worker, when seeing a psychologist could be on par? It is one thing to go to therapy because something is bothering you and it is another thing to go as part of a training program. Should the trainee be told when to start and stop therapy, or should this be determined by the patient? As with psychotherapy, there are no known answers, only speculation about what makes sense. In a field with more questions than answers, this post should sound familiar. Should I answer the question about where am I going on vacation? Should I attempt to explore where their fantasy tells them I am going? Should I tell my patients when I take off for a death in the family or should I say I need to change the appointment and remain vague? These are the questions that therapists struggle with, for which there is no answer, but only questions about technique which need to be bantered around to determine the course of action, knowing that the answer depends on the patient, the therapist, and the current issues in the therapy room. Orthodox Freudian analysts were clear that no question could be answered directly. Every question or concern for the therapist was, in their reality, a reflection of the patient’s narcissism. For example, if the patient says “I am sorry you were sick,” the Freudian analyst would respond, “yes, I am sure you were sorry because you worried that I could not show up for you,” thereby turning a casual demonstration of concern into a self-centered question, where this is a false dichotomy because both can be true. Similarly, one can elicit the fantasized vacation and then disclose the actual vacation by saying, “I will answer that question, but first tell me where you imagine me on vacation.” More contemporary therapists easily disclose their marital status, their children and their current struggles, perhaps to the detriment of patient care. Too much self disclosure can subtly coerce the patient into being the caretaker, a role familiar to many patients, and in so doing, this recreates the early traumatic experience of not being listened to. Yet, too little self-disclosure can create a discomfort and distance which diminishes the patient’s trust in the therapist. To disclose where I go on vacation often has the unintended benefit of having the patient feel that he/she has “joined me” on vacation and therefore feels less abandoned. Joy, a fictional patient, tells me that when I tell her where I am going on vacation, she looks at the map with great anticipation for me and my adventures. Joy tells me that if I did not answer where I am going on vacation she would worry that I am not safe. When I give her a specific location, then when she hears the news of a disaster, she immediately knows whether I am in the vicinity or not, and this helps her anxiety tremendously. I did not know, until Joy told me, how important my self disclosure was to her. Joy went so far as to tell me what restaurants I should go to and what sites I should see, based on her internet research, which I found very helpful and thoughtful. At the same time, I was aware that I needed to listen to Joy to hear how she felt, not just about my self disclosure, but about me telling her that I would be out of contact. She coped by helping me “get ready” for my trip, but at the same time, she feared that she might need me while I am away, and that caused her stress. For Joy, self disclosure was critical to her well-being, but it did not erase the uncertainty that I was giving her. I learned from Joy, that for her, telling her where I was going on vacation was important. As for my next patient, it is not so clear. Do Psychiatrists need to learn Psychotherapy? This is the nagging question which focuses this blog. My answer is that yes, all psychiatrists, need to learn psychotherapy so that they can understand self-sabotaging behaviors such that when medications do not work, when neuromodulation techniques do not work, then there is another framework in which to conceptualize human suffering. This alternative framework involves recognizing the importance of childhood relationships on adult mental frameworks. Privileging early developmental experiences as important aspects of “here and now” problems allows the therapist and the patient to deeply explore how the past impacts the present. If Psychiatric Residencies eliminate psychotherapy training then the toolbox narrows such that the field of psychiatry will be so focused on biological interventions that the vast majority of folks who have anxieties and chronic suffering will not benefit from the work of a psychiatrist. This narrowing of the field is my deep fear, not for myself or for my practice, but for my students who are entering into a world of huge student debt, along with tools which mainly focus on medication and neuromodulation. It is watching these students hatch from a University cocoon into the world that I shutter to think about the future of my profession. It is not that there are not exceptional young psychiatrists, but the majority are tuned to play very few instruments. Like a surgeon who does not emphasize physical therapy as an intervention, the future psychiatrist could limit him/herself to tools which help only a minority of patients. A surgeon should understand the benefits and limits of physical therapy, as the psychiatrist should understand the benefits and limitations of psychotherapy. However, a surgeon does not need to become a physical therapist to grasp the field, but the psychiatrist does need to do in-depth psychotherapy to appreciate the depth of human experience. The rant continues. The longstanding debate in the psychotherapy world centers around the issue that we, the providers, do not understand how we heal. 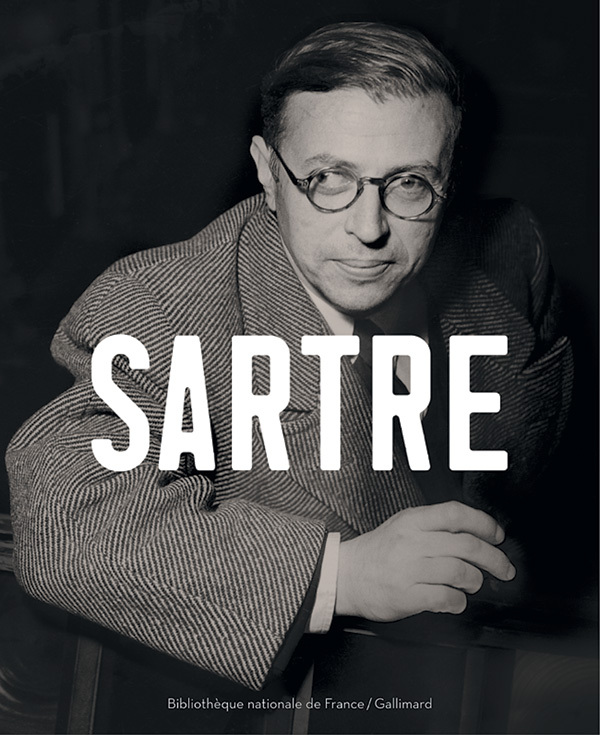 At first pass, it might seem that this field is so uncertain, why would a person devote his/her life to work in which outcomes are vague, and mechanisms of therapeutic action are subject to deep speculation? As with all issues involving uncertainty, the management of “not knowing” involves “pretend knowing” meaning certainty when there is none, and/or embracing the opaqueness of what we do. These two camps, those who feel certain, without science to back them up, and those who coexist with the uncertainty, are antagonistic to one another. I tilt towards embracing complexity and “not knowing” and I begin to tremble at the sound of pseudoscience presenting as science. Having said that, it has felt intuitive to me that people get better through relationships, be that marriages, friendships and/or psychotherapy. Feeling understood and cared about provides the soil in which growth can take place. Yet, one can challenge me and ask that if the most important aspect of psychotherapy is the relationship, than why do I teach “technique” in that most relationships evolve over time without structure or rules. Technique, by my way of thinking, is a litany of structure and rules which is woven together with a therapeutic relationship, resulting in a thoughtfulness about applying or not applying the rules. In other words, there needs to be guidelines in psychotherapy which stimulate the therapist to decide if and when to deviate from those suggestions. Issues such as self-disclosure, doing a home visit, working from home, are all issues which question orthodox views of psychotherapy, and yet with thoughtfulness these rules can be broken with great therapeutic success. The rules promote thinking about thinking and in so doing, therapists need to be taught about how to think about the patient and him/herself at the same time. Two minds engage together, a relationship forms, but the patient is focused on his/her mind, while the therapist is focused on both minds. The asymmetry follows from this thinking pattern, and with this asymmetry the patient learns to trust his/her therapist as someone who is mindful to take care of himself (the therapist) and the patient. This trust that the therapist will neither be a martyr or self-centered allows the patient to explore his/her mind. The relationship, the feeling of mutual caring, with these assigned roles, gives way to introspection and mastery over unconscious motivations. 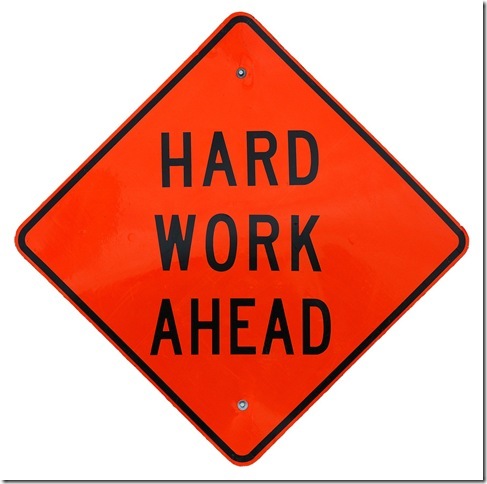 The work is hard because generally speaking, the relationship is necessary but not sufficient for growth. For growth, learning technique is essential. And still, at the end of the day, there is a lot we do not know. 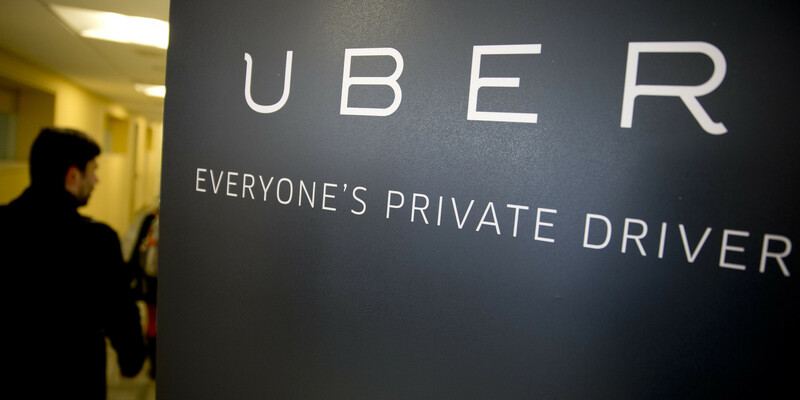 Imagine an application in which you want to reach out to a physician, and like searching for a ride on uber, you press on your phone, you pay $45.00 and you ask the doctor a question. The doctor, like the Uber driver, responds promptly, and the application and the doctor make a small amount of money, for a small amount of time, and little by little, there is money to be made, and health care to be delivered. The word delivered is key, as the changing face of medicine is changing what health care delivery means. This is our new world of “population health” where for most people, their questions can be answered and the “patient” or “user” feels reassured and can lower his/her anxiety, but very occasionally, a serious health problem will be trivialized and catastrophe will ensue. Those of us trained before Electronic Medical Records were trained to search for the serious problem, so as never to miss the rare, but serious, disorder. More recently trained physicians are taught how to make most people well and stay well, with much less concern for the “zebras” as we used to call them. This major shift from thinking about population to thinking about zebras allows health care applications to provide an Uber-like service, of almost instant gratification, for a relatively nominal fee. I can imagine that insurance companies would buy these applications and direct patients to an email conversation before making an appointment. I can imagine that most of the time that works extremely well, both cost efficiently, and time efficiently. Yet, some “users” will not be able to convey the seriousness of their symptoms, and in those time urgent medical situations, irreversible damage can happen, tragically, and preventable if the patient had been in an emergency room. The future of telemedicine has arrived with the introduction of the Apple watch on 4/24. Health care is a major selling point to the accessibility of the internet on one’s wrist. The watch will be able to transmit medical data to physicians electronically. Our society will slowly be trained that medicine can be done remotely and, again, most of the time this is true. I worry about the times which are not most. “Introspection is always retrospection.” One cannot think unless one reflects on previous experiences and hidden pathways to current feelings and motivations. Trauma and Evie come to mind. Evie witnessed her brother get shot in the back by a policemen. Since that fateful day, when she was thirty-two, Evie was a changed person. At first she was numb and went through the motions of life, caring for her young children. Then, what seemed suddenly, she became depressed and suicidal. Suddenly after that, she bounced into an enthusiastic and highly creative and energetic behaviors. Did Evie, at the age of thirty-two have an onset of Bipolar Disorder or is all of her behavior explained by trauma, or is there some combination? If one just looks at current behaviors, then Bipolar Disorder might make sense, but in the context of a major trauma, PTSD might also make sense. How much retrospection is necessary to diagnose psychiatric illness? Can symptoms be taken out of context to give someone a life long diagnosis? Is the only reason moods change suddenly is secondary to a bipolar disorder? Can sudden mood shifts represent an instability of personality due to either recent or past trauma to the soul? The value of retrospection, searching for past clues, to explain current behavior cannot be overstated. Triggers of abnormal behaviors can be recent or buried in the past, arising in one’s mind as a painful memory, long suppressed, but now coming to light. Do we need to bring Philosophy into psychiatric training to remind trainees that the mind is more than a series of chemicals which can be altered by medication? Do we need to bring Humanism, the concept of the everyday struggle for meaning, and importance, into the mind of the psychiatrist who may be very trigger happy to diagnose and treat, before carefully considering the landscape? Just as the police officer pulled that trigger way too soon on Evie’s brother, maybe psychiatrists, in a similar fashion, are too quick to judgment. With time and careful thought, understanding can happen. People, like Evie’s brother, and Evie, can be humanely treated and brought to a place of compassion and growth. Irving Yalom MD, http://en.wikipedia.org/wiki/Irvin_D._Yalom, states that psychotherapists are “fellow travelers” with their patients on the journey of self-discovery, as the patient struggles with the existential issues of death, meaning, isolation and freedom. This is a wonderful characterization of the intimacy in psychotherapy, as, despite the asymmetry in the doctor/patient relationship, there is still a sense of sharing the road together. This is the contradiction in therapy, which is to say that on the one hand the patient travels alone in that only he is sharing is the intimate details of his inner world, and yet on the other hand there is a joining together of the experience as the patient narrates his tale. Leon, sixty-four, comes to mind, as I work with him around the slow decline of his ninety-seven year old father, whom I only imagine, having never met him. Yet, through Leon, through a son’s perspective. I come to understand his father. In that way Leon and I are fellow travelers on the journey which witnesses the slow exit of his father. This sense of joining between patient and therapist, the sharing of interest in the changing emotional landscape, gives way to a unique relationship in which the external world, the decline of his father does not change, but the internal world, the world of sharing feelings does change. 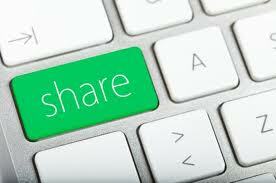 Feelings, once shared, become owned, and in so doing, define the person who has those feelings. 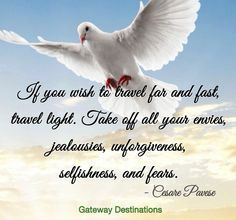 A deepening of the self ensues, as feelings are expressed in psychotherapy, as, at times in friendship, both travelers have a greater connection to each other, and to themselves. Giving the patient permission to express feelings opens the path towards traveling together, which for some people, is virgin territory. The “fellow travelers” notion gives the imagery of journeys, and sites, yet to be seen, with a sense of discovery and wonder. This contrasts with the T therapies (CBT, DBT, FFT), in which the answers are given, sometimes even before the questions are asked, and hence there is no discovery and hence there is no excitement. Dr. Yalom speaks to this old-fashioned notion of “letting the patient matter,” meaning developing a doctor/patient relationship, or more specifically a doctor/patient traveling relationship. I join hands with him with the hope of creating a chain of physicians who want to be “fellow travelers” with their patients. TMS, transcranial magnetic stimulation, is an FDA approved treatment for Major Depression, but insurance does not pay, and fees are in the 5 digits. As the rate in which new psychotropics appears diminishes, the rate of neuromodulation treatment increases, in a similar way that technology is on such a rapid rate of change, that treating psychiatric diseases with drugs could become a “so yesterday” phenomena. Of course, this could be another tool in the box, an additive treatment, rather than a substitute, but my fear continues to be that newly minted psychiatrists will trust devices more than they trust their ability to use their words, their feelings, and their imagination to help people. Is this large sum of money better spent on intensive psychotherapy? I wonder. Psychotherapy takes longer, a lot longer, and hence one could argue that this is a “quick fix” in that it is usually administered over a period of one month, instead of many years. Like with the promise of the SSRIs, the hope is that we will find some external treatment to fix the complexities of mood and motivation. My bet, as my readers could predict, is that TMS may significantly help a lot of people, but it will very rarely be a substitute for a deeply analytic experience of understanding oneself. Most people restrict themselves from having a richer experience in life, usually due to unconscious forces which lie deep in the psyche. TMS may provide temporary relief to the human suffering of misery, but it will not substitute for the long road of building self-esteem and self-empowerment. There, I have said it again. Giving “The Gift of Therapy” and “In Treatment” To Psychiatrists! Yay! The trainees, those committed to a career in Psychiatry , at UCLA, have organized themselves to learn more about psychotherapy. Yes, I am clicking my heels with joy and excitement. Finally! The pendulum of biological psychiatry dominating my field is pushing back to regain the mind, the human kindness involved in healing. At least, that is my hope, as evidenced by this year’s intern class, the class that graduated medical school in 2014, coming together to ask the UCLA Psychiatry Faculty for a Spring retreat in which they have protected time (no on-call duties) in which to get to know each other, and to be introduced to the concepts of psychotherapy. 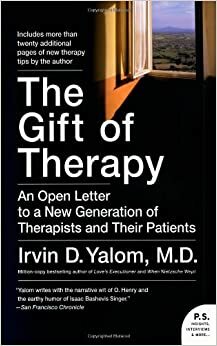 First, in preparation we will read this book, “The Gift of Therapy” and discuss what it meant to them. This book focuses on how psychotherapy provides the unique experience of listening, a gift that few people ever receive in their lives. Learning to listen and valuing listening are essential components that contribute to emotional growth. 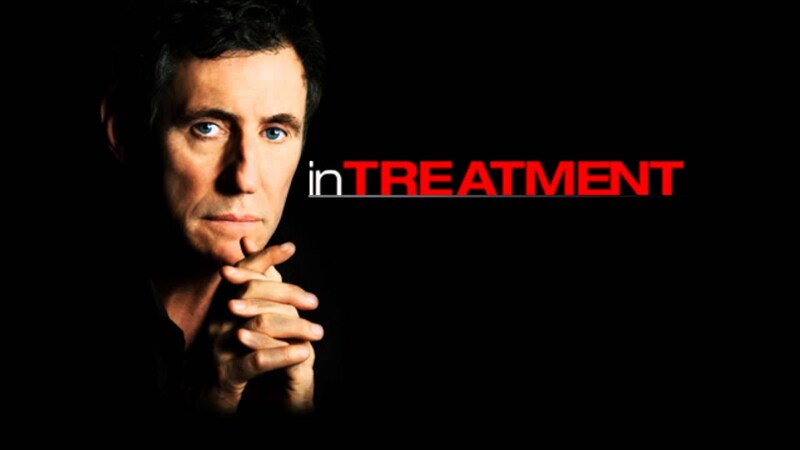 Then, we will watch together a few episodes of “In Treatment” and we will discuss how this fictional psychotherapy show illustrates the complexities of listening. Together, we will free associate to the book and to the episodes in ways in which we will come to appreciate that thinking about thinking is a stimulating and curative endeavor. I am glad I am around to see this change. The hope is that as very young psychiatrists they will “grow up” appreciating the value of the personal narrative, and in so doing, they will resist being pill mills. There is a smile on my face, with a certain guardedness at the same time. This is a positive baby step and we will see if it grows into a new world, which, of course, would be the old world of psychiatry. Another rant about how the world of medicine has changed. In my era, we saw inpatients, which meant that we saw the same patient every day. That patient expected Shirah to show up, and not the “doctor.” Some patients would track when I was on call (sleeping in the hospital, resulting in a 36 hour shift) and they would have the nurses page me in the wee hours, because they wanted to talk to ME, not the doctor on call. I would have seen that patient hours early, during “business hours” but as we developed a bond, he began to see how talking to me relieved his anxiety, as we developed a trust which grew out of spending many daylight and nighttime hours together. Seeing these patients was more than my job, it felt crucial to the well-being of these hospitalized patients. I, like my colleagues at the time, would never think of “leaving early” or “coming late” as we understood that specific patients were counting on us to be there. It was as much my personal integrity, as it was my professional duty to show up and work my grueling hours. Fast forward thirty years and inpatient psychiatry has dwindled, making the Resident’s experience, mostly outpatient. As a result, the Psychiatry Resident never sees the same patient every day, nor does he/she see them every week. Patients are shuffled like cards and they may or may not see the same doctor, at a frequency of once a month or longer. Consequently, Psychiatry Residents do not have the same work ethic, as it is not as critical that they be on time, or show up for a particular patient. The environment changed, and so did the working style. I do not blame the Residents, as I would be just like them, if I were working in today’s environment. Patients depending on you is different than a clinic depending on you. The problem is not that millennials were raised with entitlement, although that may also be at play. Rather, the problem is that the work is no longer personal. If you change the game, then you change both the people who want to play, and how the players approach the interaction. Duh?